We have Brian and his team regularly clean the windows at our office. They always show up on time and provide us with their services for a fair price. I would definitely recommend them to anyone looking to have their windows cleaned. I have worked with Brian for the past 4 years. He always meets our company’s demands with quality work and is affordable. I would highly recommend Southwest Ultra Clear to anyone. Keep up the good work! 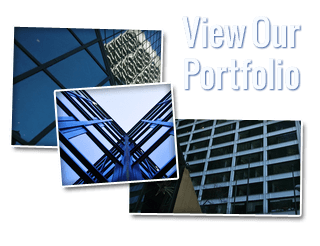 Southwest Ultra Clear are professional and knowledgeable in all aspects of window cleaning. I would recommend them in a heartbeat. 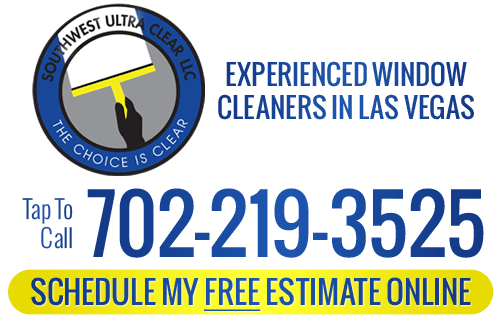 If you are looking for Las Vegas window cleaner testimonials or reviews, please call Southwest Ultra Clear at 702-219-3525 or fill out our online request form.